Arthritis is a disease that attacks the joints and affects mostly the elderly. It is a join inflammation but the term is used to describe nearly 100 different muscle, bone, and joint disorders, including osteoarthritis, rheumatoid arthritis, gout, lupus and more. 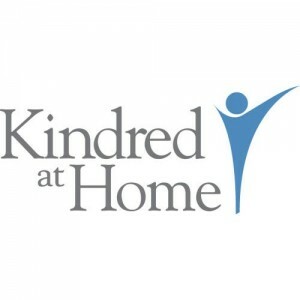 Come and grab your KU credits with this informative meeting on Arthritis presented by our partners with Kindred at Home. This informational meeting is open to the public and is free of charge. Monday, May 8th at 1:30pm in the Parlor.